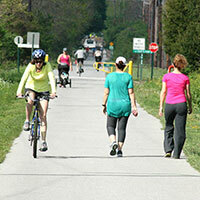 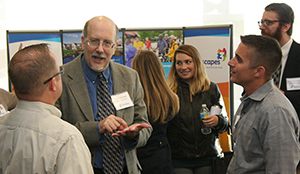 Below you’ll find news and updates about Chester County’s Community Health Planning. 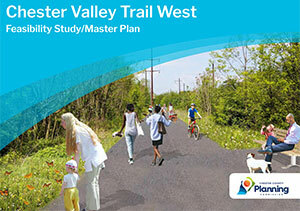 Over 100 western Chester County residents and trail enthusiasts from across the county attended a recent public meeting about the Chester Valley Trail West study to learn more about the project and offer input. 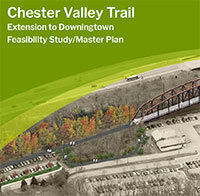 If you are trail enthusiast, resident, business owner, or municipal official who has an interest in the popular Chester Valley Trail, please attend a public meeting about a plan to extend the trail westward on Thursday, March 1 from 6:30-8:30 p.m. at The Point Youth Center in Parkesburg, Pa. 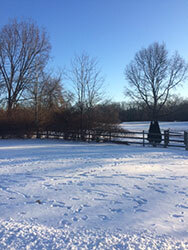 Some Chester County municipalities and local organizations are recipients of grants that will create new recreational opportunities, conserve natural resources, and help revitalize local communities.